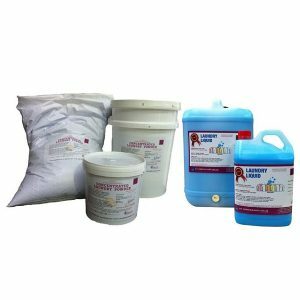 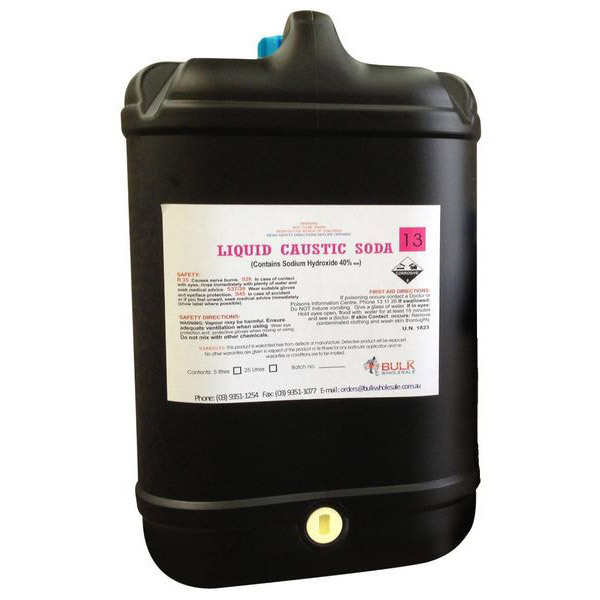 Now in Liquid form, Caustic soda is an essential ingredient in an array of industrial applications. 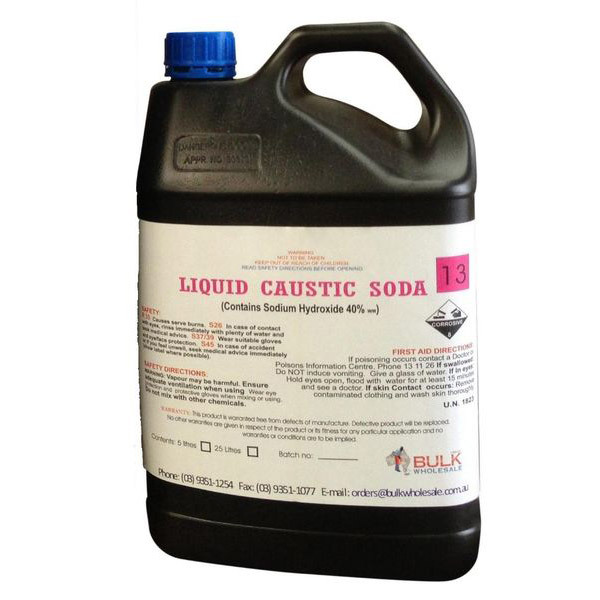 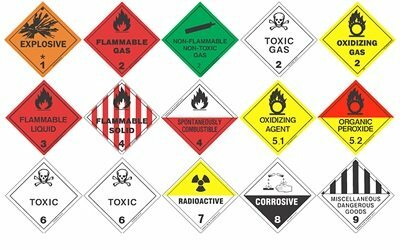 In addition, consumers use caustic soda when using cleaners, such as oven and drain cleaners. 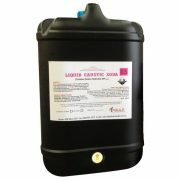 Its chemical name is sodium hydroxide, and its solution in water is sometimes called soda lye. 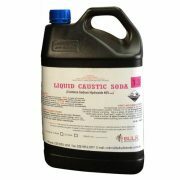 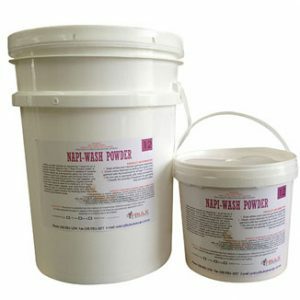 Caustic soda is strongly alkaline and will combine with fats and waxes to form ‘soaps’. 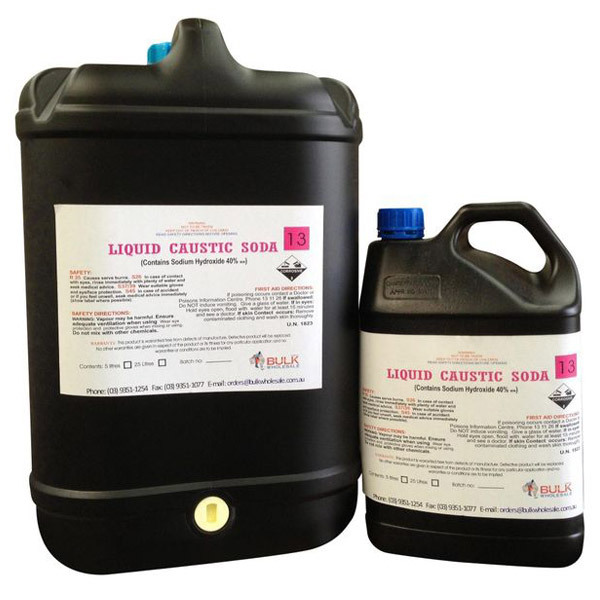 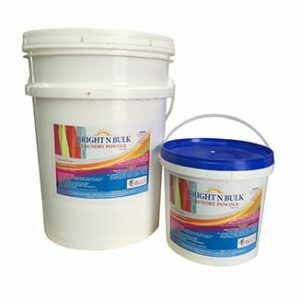 Such soaps are water-soluble and form emulsions with oils which can be wiped or flushed away.